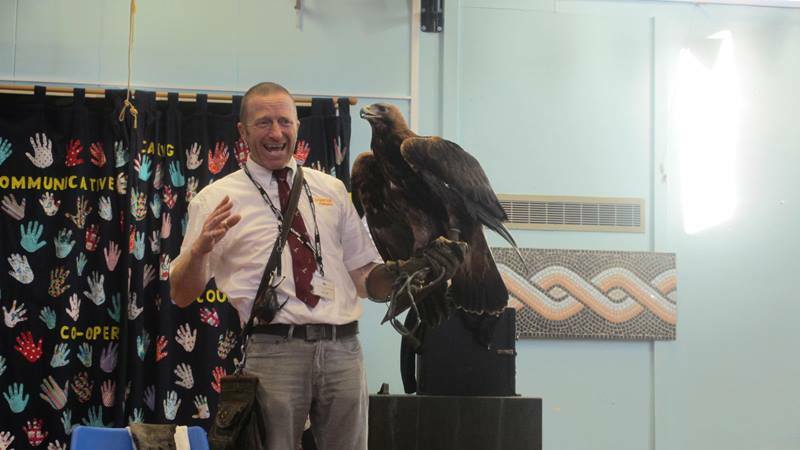 He brought in a range of birds of prey and spent the morning talking to the year 1 and 2 children about how the different birds are adapted to their habitats. 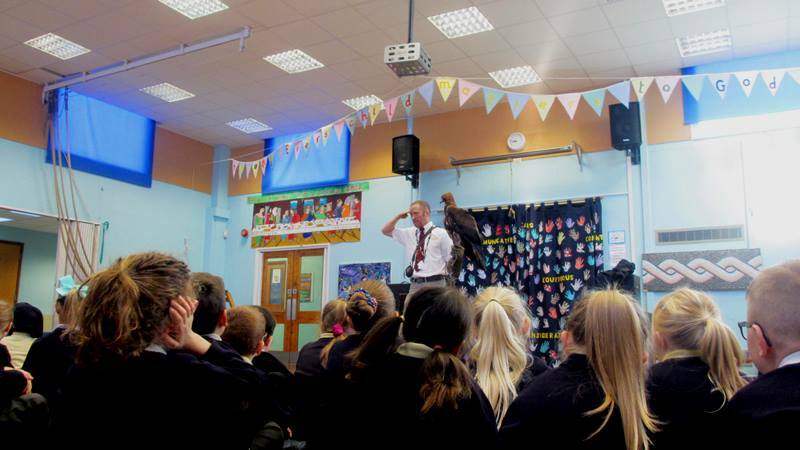 All the children thoroughly enjoyed listening to Martin and were very excited to talk about what they had learnt afterwards. 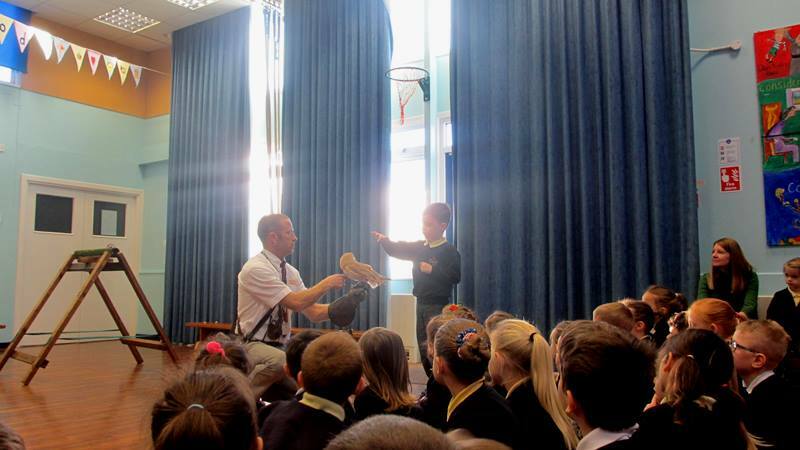 Thank you to Martin for our fantastic morning!